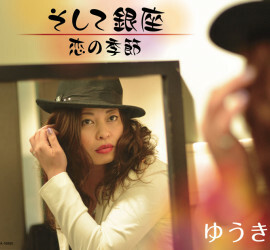 This entry was posted in Discography and tagged single ゆうき Solo on 2014年6月25日 by dsc. This entry was posted in Live&Event on 2014年6月23日 by dsc. This entry was posted in Live&Event on 2014年6月16日 by dsc. This entry was posted in Live&Event on 2014年6月6日 by dsc.